I've conquered the Bonny Bunch of Roses, O." And return for the Bonny Bunch of Roses, O." 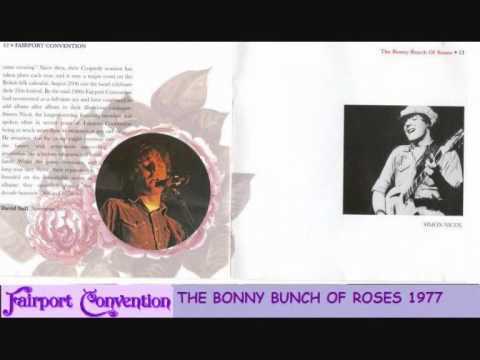 Beware of the Bonny Bunch of Roses, O." Will enshrine the Bonny Bunch of Roses, O."